If your like me, your hair thrives for moisture. Most people experience dry, dull, and brittle hair. In the past my hair has dealt with breakage, but no need to worry this can be fixed. A lot of products can help with providing moisture like: leave-in conditioners, hair creams, and olive oil products like the two in this post. 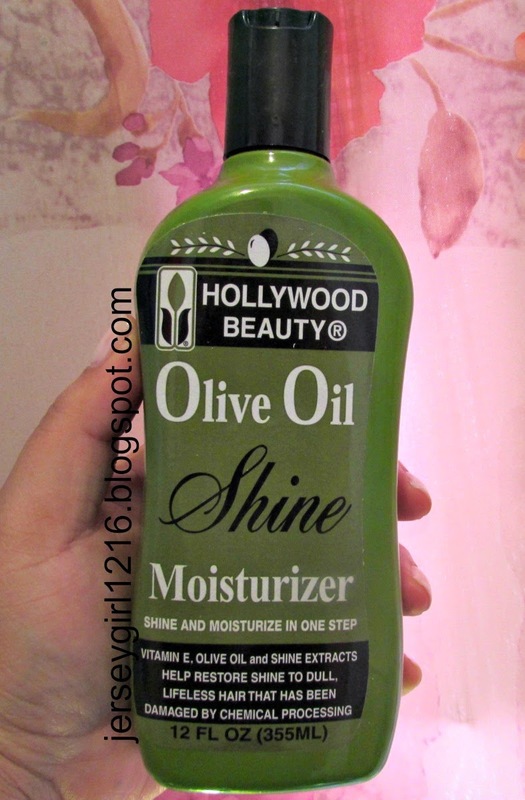 In previous posts I have talked about olive oil products and how they work. But not a lot of people realize how important this is for our hair. You do not have to use these products. Using regular olive oil from the grocery store can work just as good. The ORS Olive Oil hair cream is extra rich for dry thirsty hair. 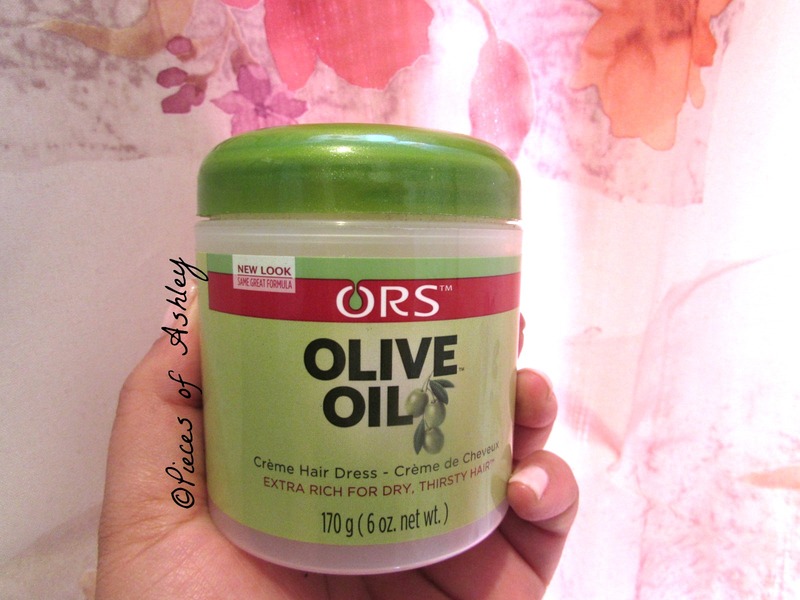 Using this will give your hair the life it should have. This includes a vitamin rich cream that helps strengthen and moisturize the hair while adding shine and softness to the hair. One of the best things about this product is that it absorbs quickly and there is no residue left. 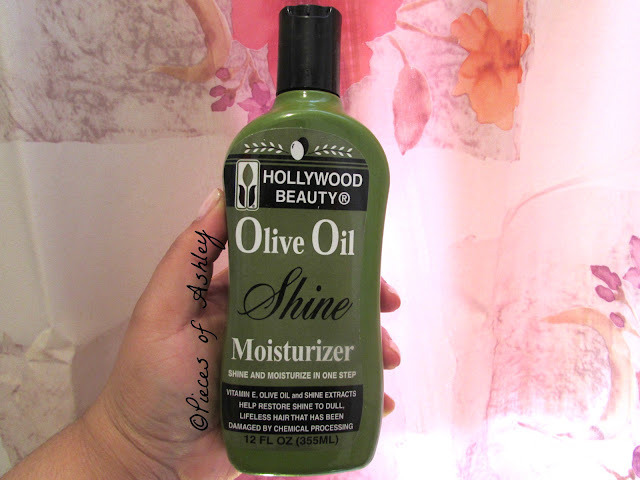 The Olive Oil Shine Moisturizer includes vitamin e and olive oil that helps restore lifeless hair that has been chemically damaged by processing the hair overtime. This product does not leave any sticky or greasy feeling. The consistency is a little thick, so a small amount goes along way. Both products can be found at Walmart for under $6. Unfortunately I do not remember the exact price. In my opinion these products work great and it is definitely worth it! I hope you enjoyed reading. What hair products do you use to keep your hair moisturized? I will have to try. Thanks for sharing. Let me know if you follow me. And I will follow you back.